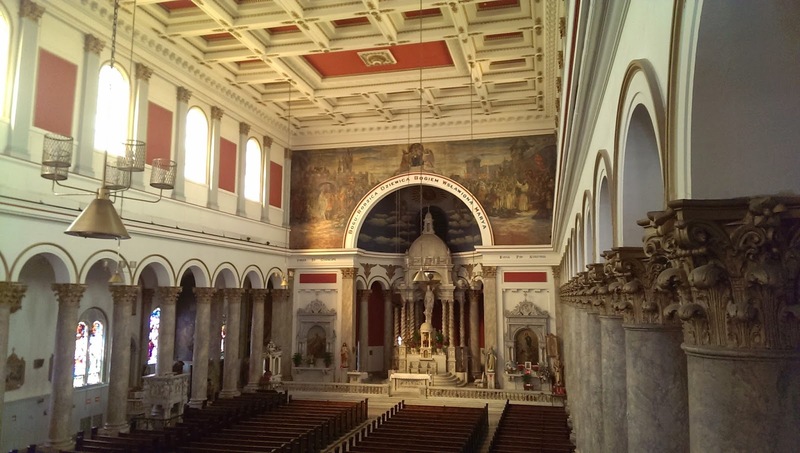 St. Adalbert Church in Pilsen is on the 2014 Chicago's Seven list. Do you know a building worth saving? Preservation Chicago is calling for nominations to its Chicago's Seven list of most endangered buildings. The list raises awareness about threats facing some of Chicago's most at-risk architectural treasures. Nominees can include a single building, an entire neighborhood or a category of buildings such as warehouses or religious structures. An endangered building is important to the community, or architecturally or historically significant. Risks must be present, such as some degree of owner neglect, a proposed demolition, rezoning or redevelopment. Download the nomination form, gather photos and other evidence, and make a nomination by Feb. 1.